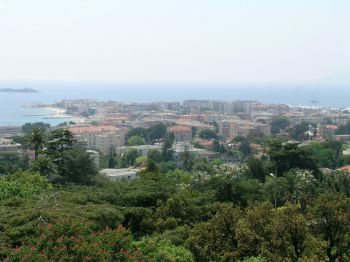 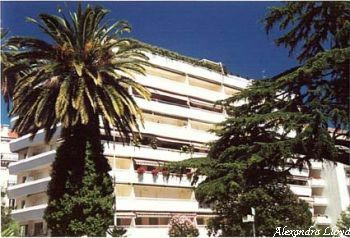 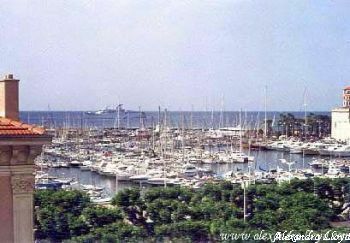 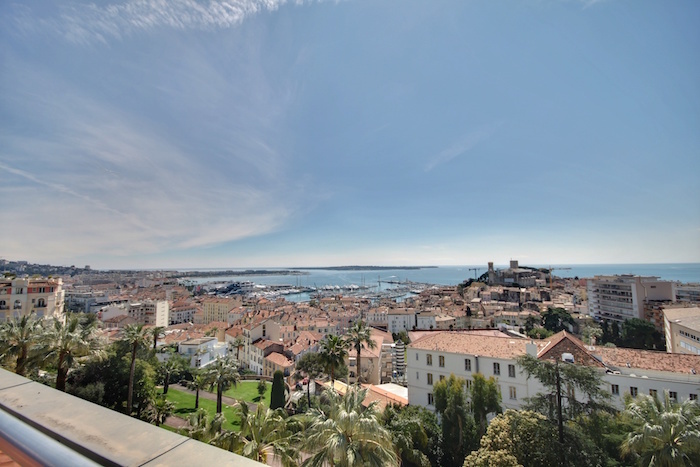 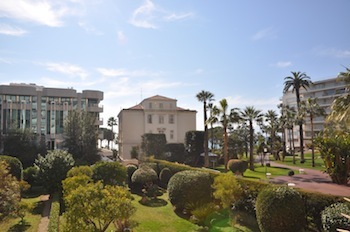 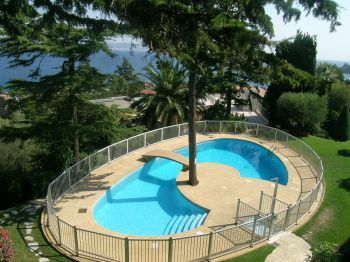 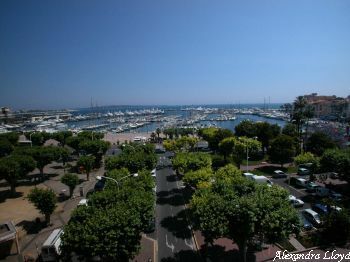 ﻿﻿ Apartments to rent in Cannes - Super Cannes, France - Over 17 luxury properties. 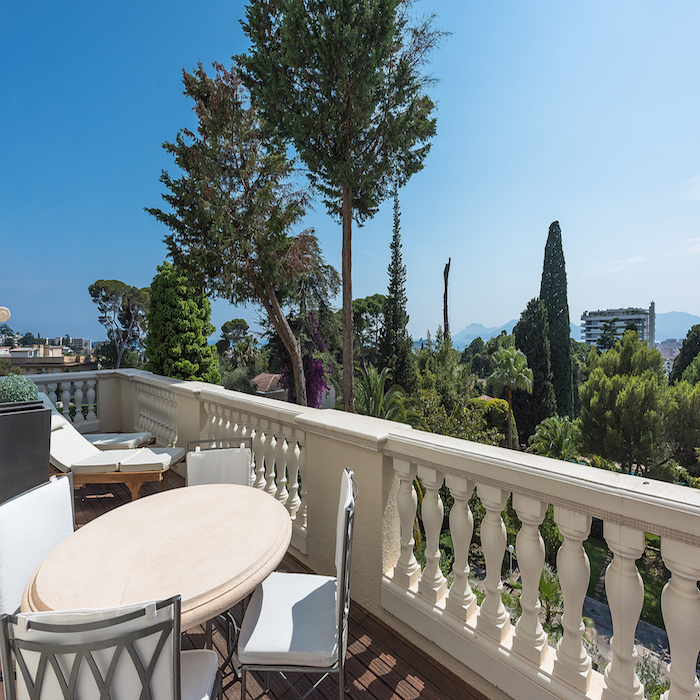 A jewel right in the heart of Cannes! 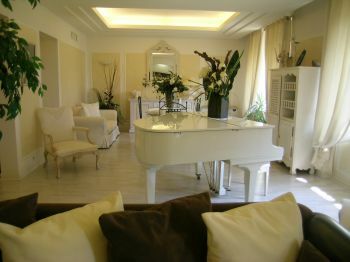 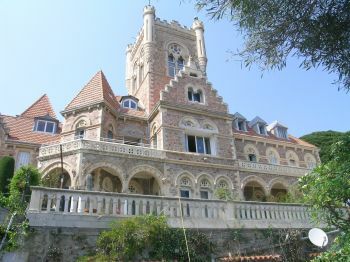 A wonderful apartment in an old castle! 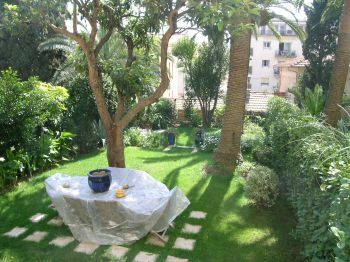 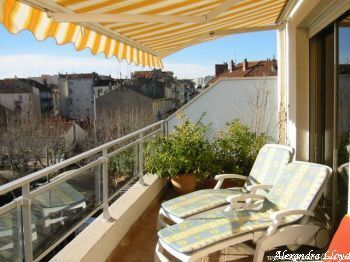 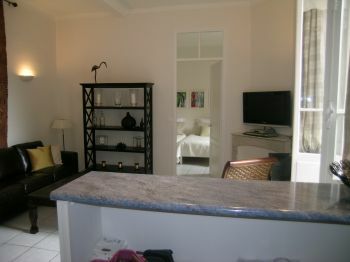 Superb apartment just a walk away from the centre of Cannes. 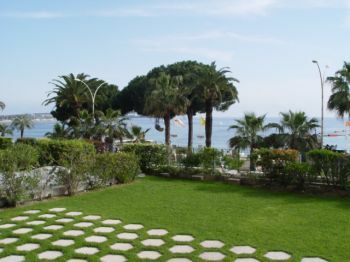 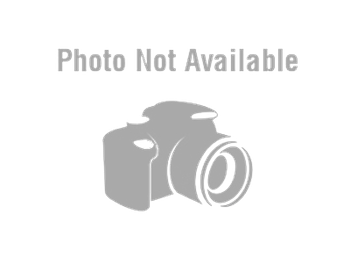 A wonderful view in a peaceful environment, just 5 minutes away from the beach.